A New Way – by Keith Gerner. CHRISTIAN teacher Keith Gerner has spent his life trying to bring the word of the Gospels to people around the world. For 34 years he has taught on his Christian mission in 30 countries. He is a member of the Elim Pentecostal Church in Carryduff but explained to Down News that he had early on in life become disenchanted with the teachings of the main churches and wanted to get back to the word of Jesus Christ himself. 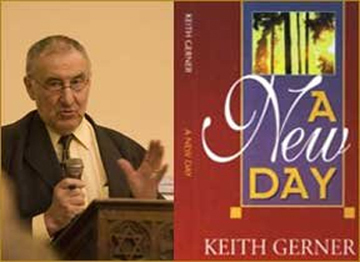 Keith Gerner, international Christian teacher, will be running a series of talks in the Newcastle Centre on Tuesday evenings. Keith said: “I am a graduate of Oxford in History, and from the early age of ten could understand Latin and Greek, the languages the early scriptures were written in. I taught Scripture and Latin for many years. I have since studied these in detail and through the work of the Audio Visual Ministries I help promote free packages of religious teachings through modern methods using CD, DVD’s, software and other means to reach out to people. As a result of hearing perfect Latin spoken miraculously in tongues by somebody without classical education in 1955, Keith became one of the dozen involved in the Charismatic movement, which has a growing influence in Ireland. Starting this Tuesday evening (8 January) in the Newcastle Centre, Keith Gerner will be running a series of sessions rolling put his Christian ministry for people in South Down. The Tuesday sessions are FREE and everyone is welcome. Later in the summer of 2013, Keith said that the Boyne Valley Conference will replace the previous one held in Castlewellan Forest Park in 2005 in a big tent. 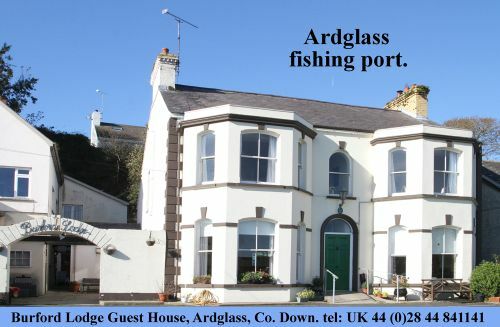 He said: “Drogheda is central and can be accessed by people from Dublin and Belfast and from the West. I expect this larger capacity venue will reflect the growing interest in getting back to basics in understanding the real in the Scriptures.